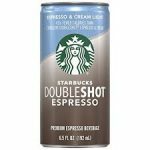 The price on the Starbucks Doubleshot, Espresso + Cream Light (12/pk) drops from $12.38 to $10.80 shipped with Amazon Prime (Clip the coupon). 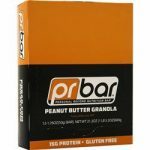 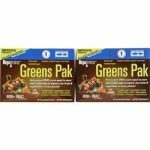 The price on these PR Bar Nutrition Bars (4 flavors – 12/pk) drops from $22.99 to $7.50 at All Star Health. 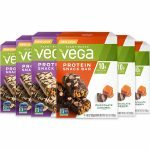 This is the best price we found was $13 total price .